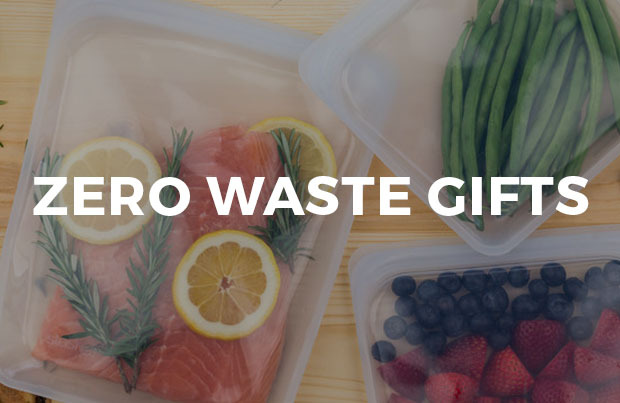 Products with the Forest Stewardship Council certification are made from or with wood sourced from FSC managed forests. FSC standards ensure the respect and wellbeing of indegneous peoples, forest workers, and local communities. Harvesting in certified forests maintains the ecological functions of each habitat. FSC prohibits the use of pesticides, GMOs, and the conversion of forests to plantations. As a third party, not-for-profit agency, FSC provides nonbiased audits of forest management. 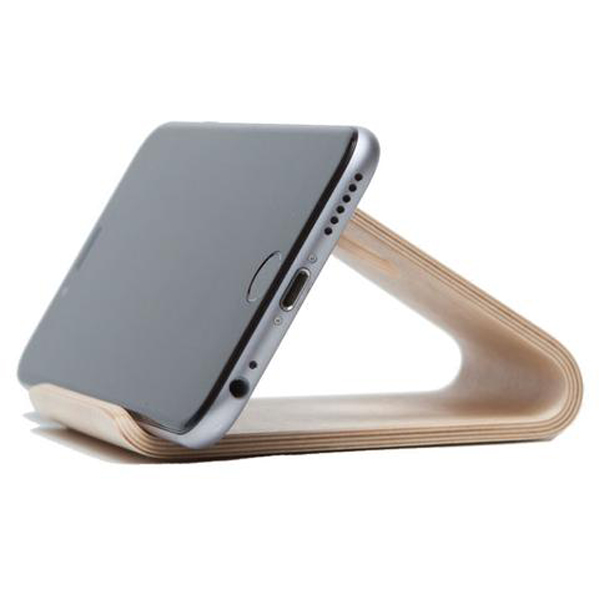 Tired of losing your phone on desks and side tables while wandering around the house or office? 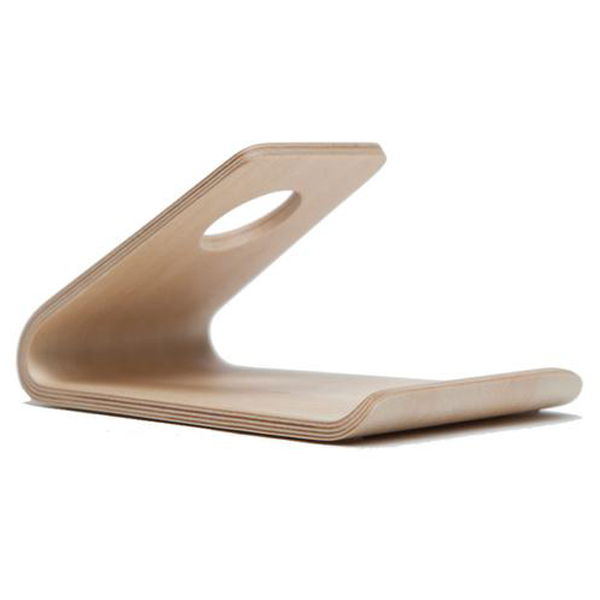 Maderacraft has found the solution for you in their Bamboo Wood Phone Stand. 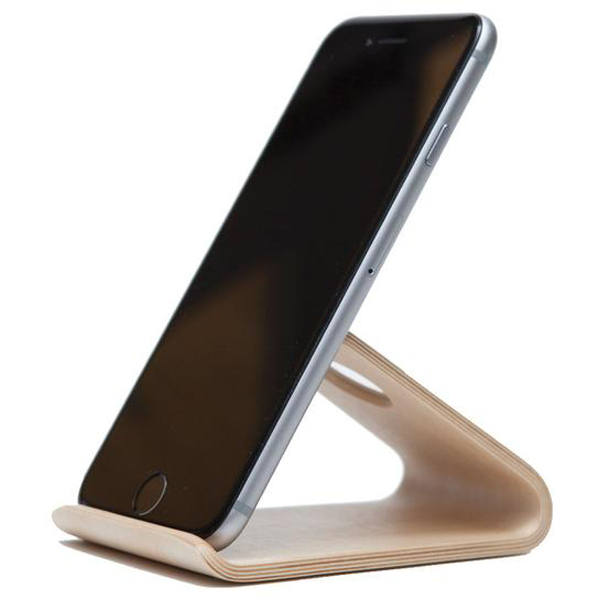 This handcrafted smartphone stand, made from imported bamboo, doesn't just display your phone for quick access and easily visibility–it makes it easier than ever to charge, watch shows, and read on! 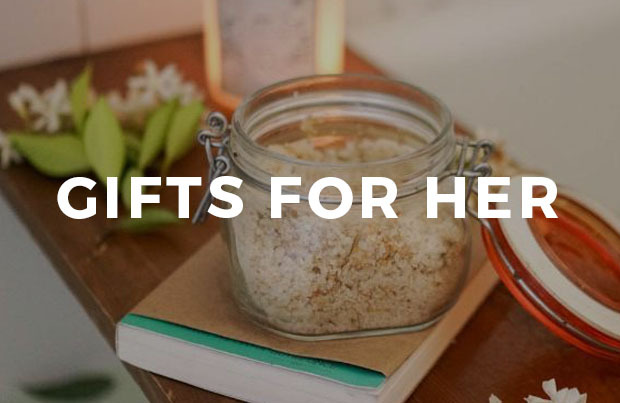 Plus, every purchase gives back to planting trees in Brazil! To clean: dust with a dry, soft cloth often. For heavy buildup, use a damp cloth with warm soapy water and dry immediately. Do not use harsh chemical or abrasive cleaners. 3 x 4.6 x 2.1 in. 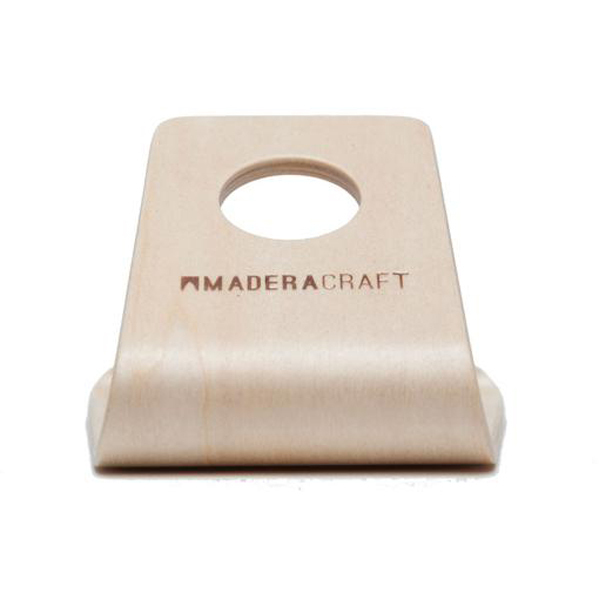 Maderacraft guarantees all of their products for a three (3) month period from the date of shipment. This covers against any manufacturer's defects in workmanship or design. Form meets function meets style in Maderacraft’s handmade wooden accessories. 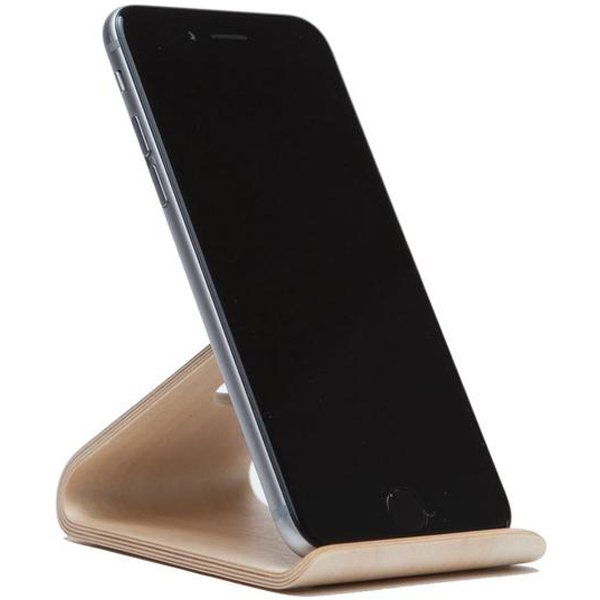 Hand crafted and hand sanded from sustainably harvested exotic imported wood, they combine an elegant wood aesthetic with the newest technology on the market. 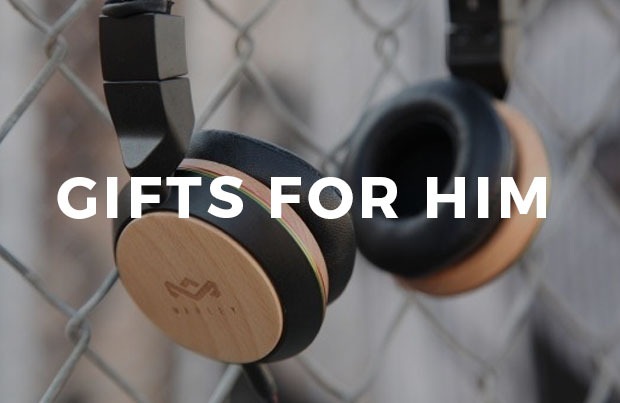 All their wood comes from sustainably harvested, FSC Certified forests across Thailand, India, and the USA. Plus, they’re dedicated to leaving forests better (or bigger!) than they found them, planting one tree in Brazil for every product purchased. 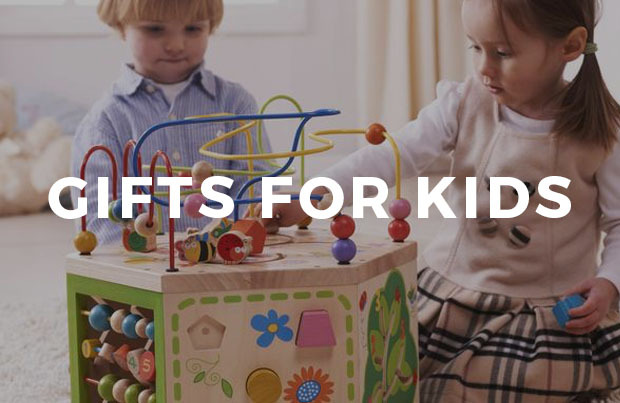 From natural bamboo, to beautiful cherry wood, to deep walnut wood, Maderacraft products aren’t just stunning–they’re also 100% handmade for you. In just the last 5 years, the Maderacraft brand has expanded from just phone cases to an entire line of unique, handcrafted products to redesign and organize any office space. Click the link below to learn more about Maderacraft!